We purchased two silver rings for our twin daughters. The skill is incredible and they quality is stunning. 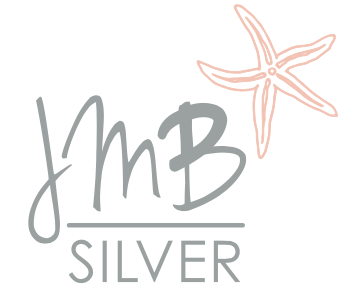 Why would you go to a shop, when you can get the very best direct from JMB Silver. I brought some earrings from JMB silver that arrived yesterday, I had 2 people commented on them today.